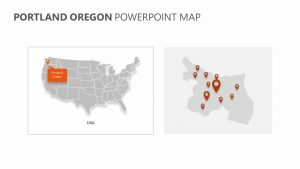 Whether explaining the history of each state, the political climate or just to get foreign students acquainted with each state, the USA PowerPoint Map is a helpful tool that makes it easy to navigate through each state. 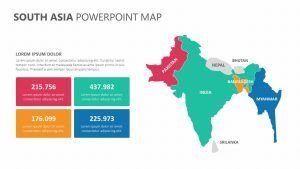 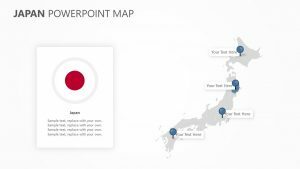 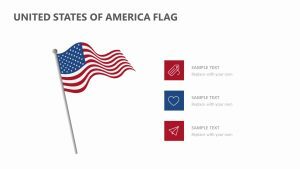 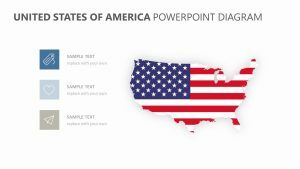 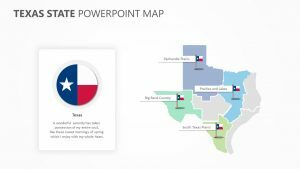 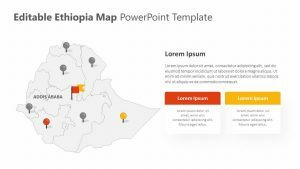 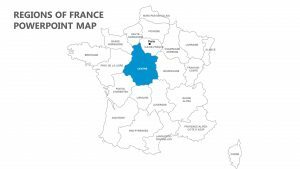 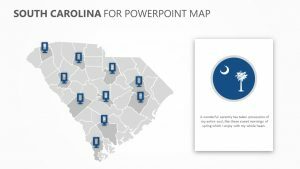 The USA PowerPoint Map comes with a single, fully editable PowerPoint slide that makes it easy to change the color, size and effect to suit your presentation. 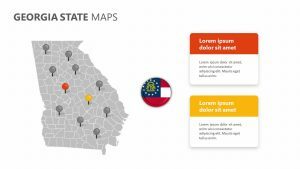 Each one of the states is abbreviated and is easy to read, thanks to the crisp black text. 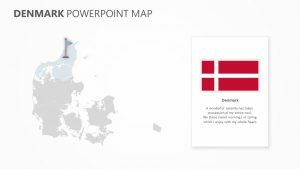 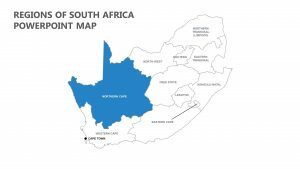 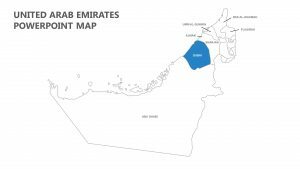 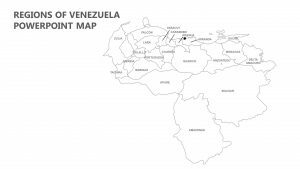 The country’s borders, as well as its state’s, are all clearly outlined.